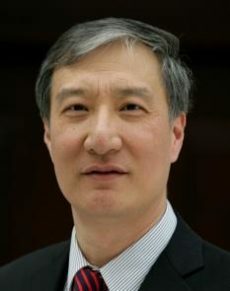 Having joined what was then the Chinese Patent Office in 1981, Tian Lipu held several positions within the agency before it was renamed the State Intellectual Property Office (SIPO) in 1998. During that period Tian was a visiting scholar at Germany’s prestigious Max-Planck Institute, and conducted research in the European Patent Office, the German Patent Office and the German Patent Court. In 2005, Tian took over the post of Commissioner of SIPO and has subsequently brought to the role much of what he learnt during his earlier career. He has dramatically increased the agency’s size, efficiency and quality. Under his leadership, SIPO has become one of the leading five patent issuing authorities in the world. He retired from his post at SIPO in January 2014.